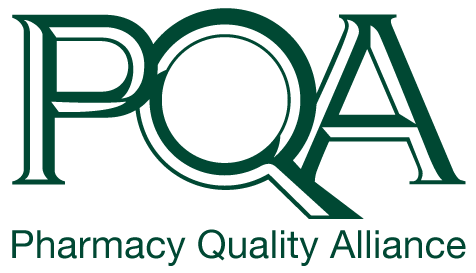 Laurel serves as Manager, Contracts for the Pharmacy Quality Alliance (PQA). In this role, she supports key staff personnel in managing PQA’s growing portfolio of research and demonstration projects related to quality performance measurement and pharmacy practice. She provides support for all project activities and on time delivery of project deliverables through coordination, logistics management, and administrative tasks. 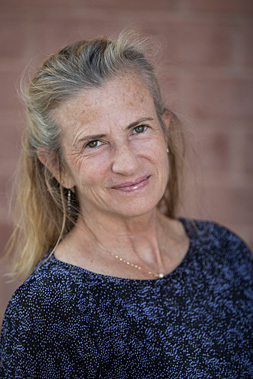 Laurel has worked extensively in the defense contracting arena. She has over 15 years’ experience working on high level staffs in the corporate environment and for government customers performing financial analysis, human resource and contract administration, procurement, operations and logistics functions. Prior to her civilian career in Project Management, she proudly served in the United States Marine Corps for 20 years as an Adjutant, Operations and Personnel Officer.